Robots are taking over Rockford! 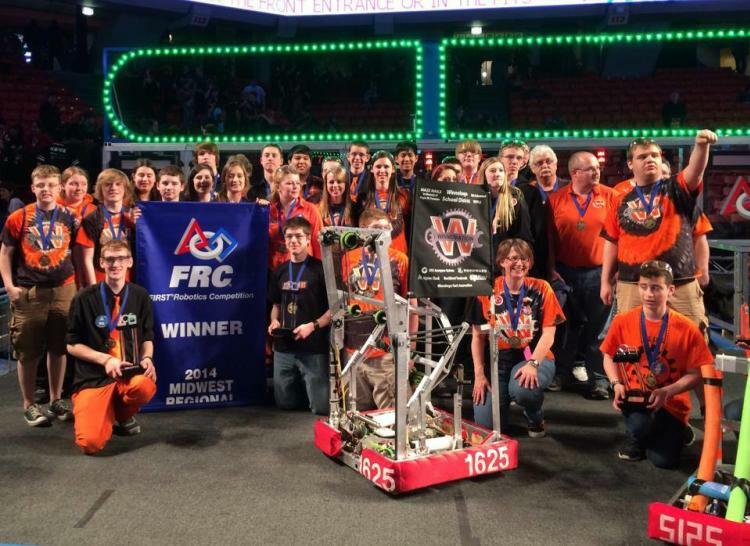 Robots are taking over Rockford this weekend! 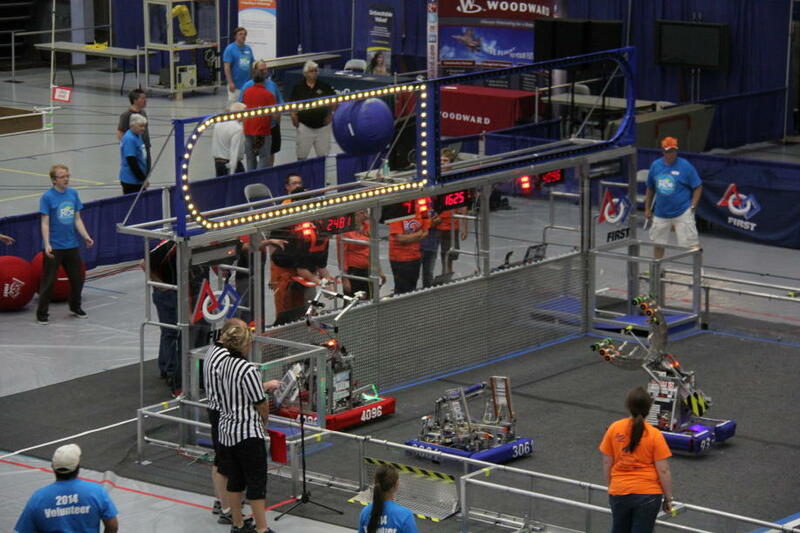 The Rockford region is a mecca for sporting events of all kinds - including competitive robotics. 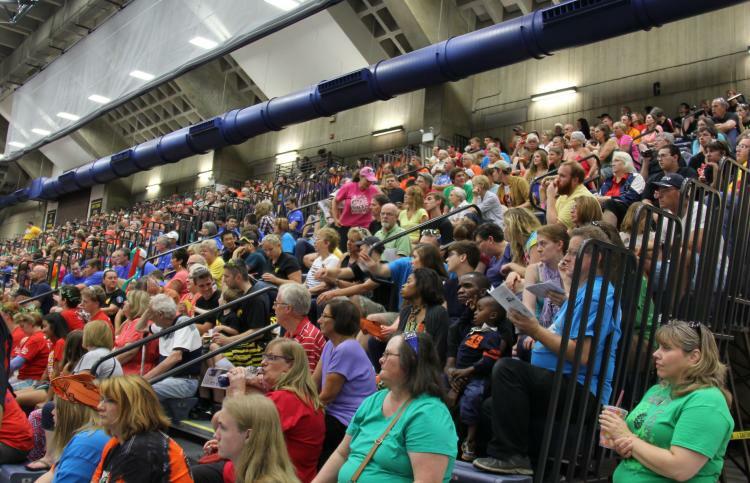 32 FIRST (For Inspiration and Recognition of Science and Technology) Robotics teams from Illinois and Wisconsin will be competing in the 4th Annual Rock River Off-Season Competition (R2OC) this Saturday, July 30 at Rock Valley College. Teams will be playing the 2016 game, FIRST Stronghold, in which alliances attempt to breach their opponents&apos; defenses and capture the opposing tower. A FIRST Robotics competition is possibly one of the most exciting environments I have ever experienced. An arena full of students and mentors dressed head-to-toe in team spirit wear, VIPs from key sponsoring companies, dozens of robots and my personal favorite - hundreds of people dancing like nobody&apos;s watching to (usually cheesy) dance music between matches. I&apos;ve been attending competitions for the past 6 years and the excitement never gets old! One thing I have noticed about most competitions is the audience is typically only team members and sometimes their families...usually very few spectators from the outside world! A major goal of R2OC is to get our community to see what it&apos;s all about and how STEM (Science, Technology, Engineering and Mathematics) is playing a huge role in the lives of young people in our region. The inaugural event in 2013 had 21 teams and nearly 1,000 spectators. R2OC is currently a one-day event, but there are future plans for expansion as it has grown to 32 teams (the maximum capacity our venue allows) with several on a waiting list! Spectators are more than welcome to watch matches, explore the pits (make sure to collect some team buttons!) and check out demos by other programs in the FIRST Lego League! This is a great event for any kid (or adult!) who loves robots and technology! Rock River Off-Season Competition is FREE and will be taking place from 9 a.m. to 5 p.m. in the PEC building at Rock Valley College. More information, you can visit http://r2oc.org/ and http://www.firstinspires.org/. Lauren is an intern for the Sales and Servicing Department at the RACVB.